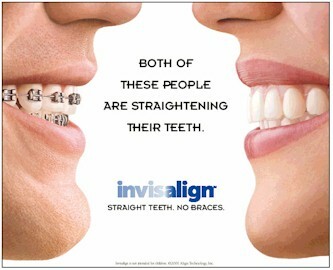 Invisalign® has been proven effective at straightening teeth. 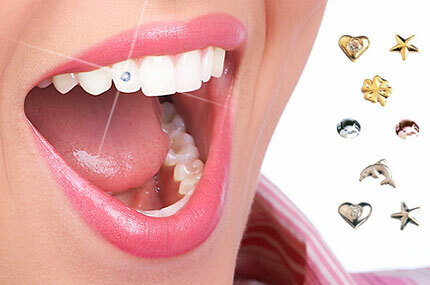 Tooth jewellery involves sticking small accessories onto the teeth. They should be fitted by a dentist, who can easily remove them if necessary.